When I was growing up, I can recall that there was always a bowl of olives on the table for everyone to enjoy. Whether it was a summer barbeque or part of our Thanksgiving appetizers, we always made sure to include Lindsay Olives. 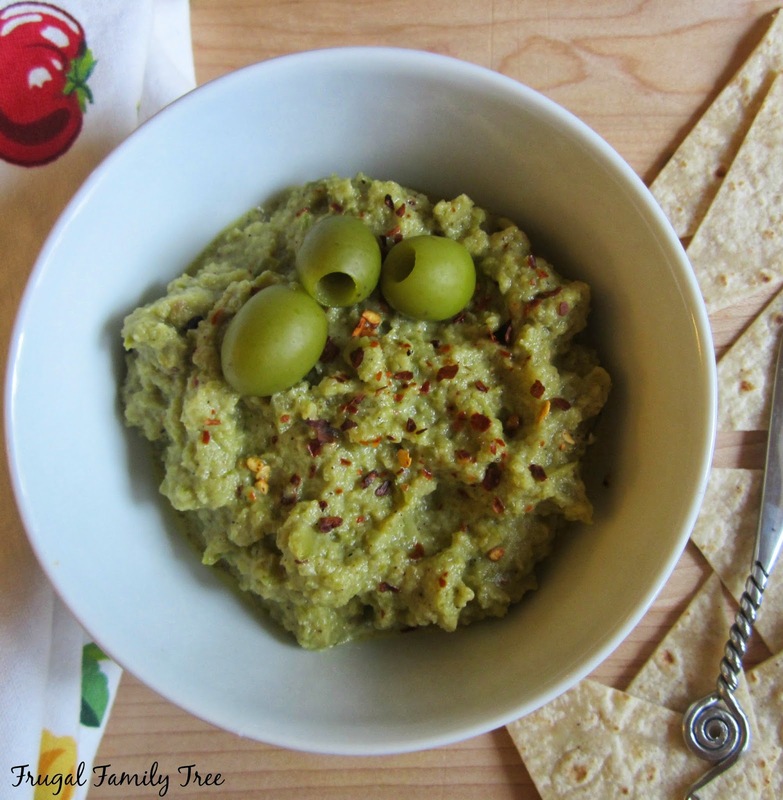 Their great taste inspired me to make this delicious Green Olive Dip. I used Lindsay's Naturals California Green Ripe Olives. These are canned with only water and sea salt, and have a smooth, mellow flavor. 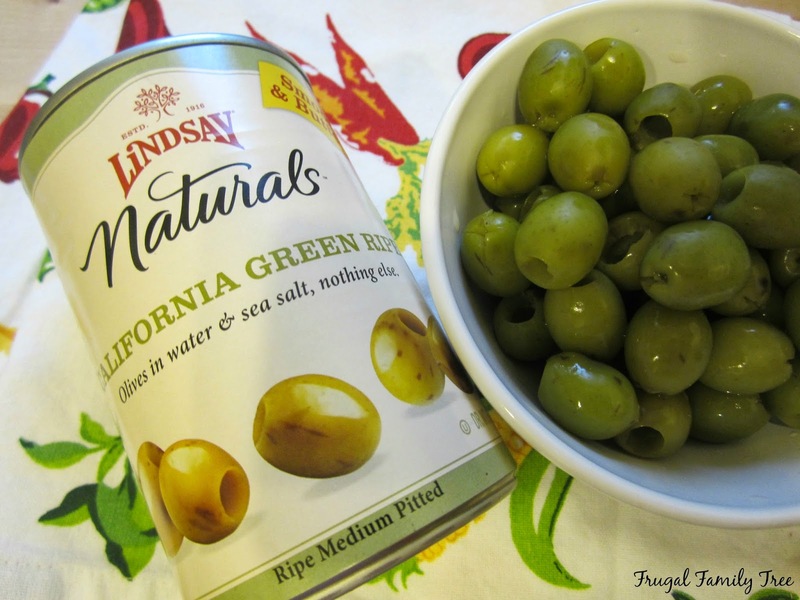 Lindsay Olives has been in business for over 100 years in California. 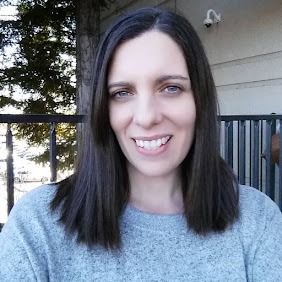 I'm from California, and I love using great products from my home state. While I always enjoy eating a handful of olives straight from a bowl, there are really many ways to use them in recipes. They enhance pasta, salads, pizzas, and so much more. They can also be used as the bases for fabulous dips, using both black or green olives. 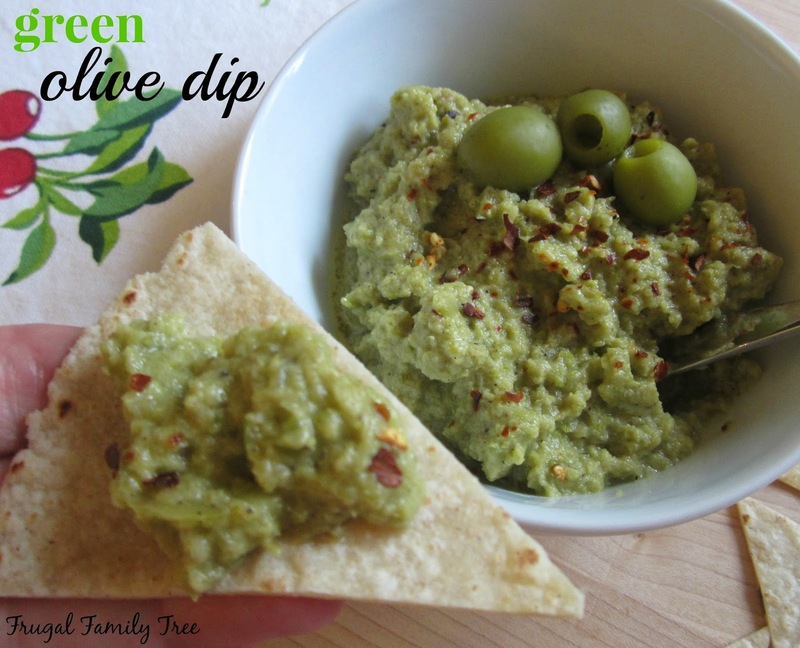 We had some friends over to watch a movie last week, and this Green Olive Dip was so easy to make, and serve. 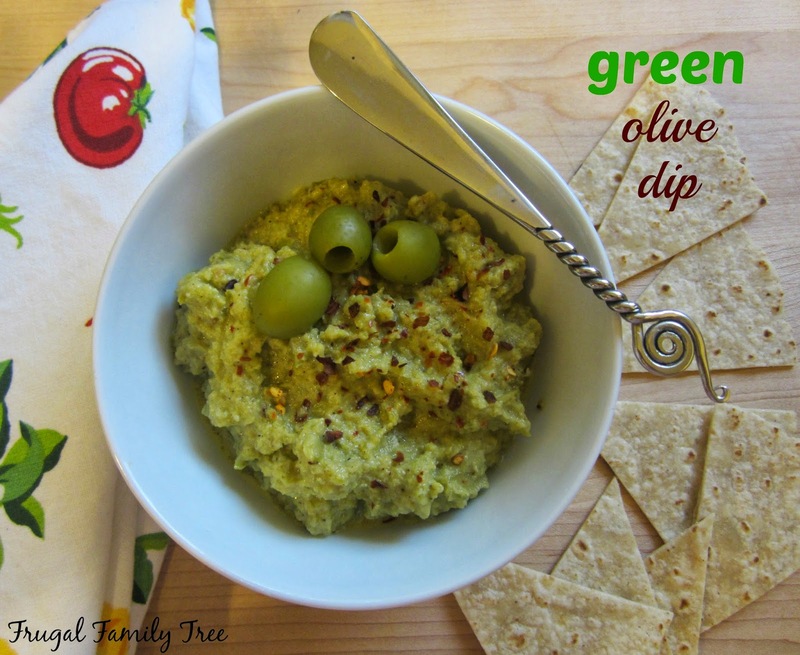 The rich buttery green olives were perfect for making this dip, and I included whole wheat tortilla wedges, and a variety of crackers to go along with it. To give it even more edge, I sprinkled red pepper flakes on top, but this can be optional. My guests loved it, so did I, and it's a recipe I'll be making again soon. It will be perfect for the summer when I can bring it to picnics or the beach. Put all ingredients into a blender. Pulse into a rough paste, checking frequently to make sure you don't over blend it. Put into a bowl and sprinkle with red pepper flakes. Serve with warm tortilla wedges or crackers. 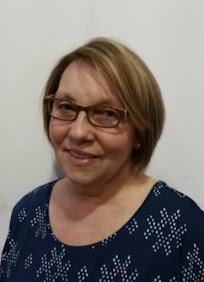 *I was provided with products from Lindsay Olives, and all opinions are my own.